Understanding the impact of non-native species on natural ecosystems is an important field of study in fisheries science. It’s always best to know when a non-native species arrives in a system, so that comparisons can be made before and after arrival to estimate how invasive this new species is. We will revisit blue catfish in more detail in later posts, but here is how the non-native fish got its start invading one Southeastern river system. Even though blue catfish are native to areas in the Mississippi, Missouri, and Ohio rivers, they have long since invaded other parts of the country. At the time of this study, the blue catfish had spread to the majority of rivers in Georgia, except for a handful that included the Ochlockonee, St. Mary’s, and Suwannee. During routine sampling in May 2011, fisheries scientists captured a blue catfish with a recorded length of 368 millimeters (14.5 inches) in the Satilla River, near the Georgia-Florida border. It appeared to be the first case of the species in the Satilla — and only the second non-native species, after the flathead catfish was first seen in the river in 1996. How did the first blue catfish make its way to the Satilla? More importantly, how would the species impact the riverine system? 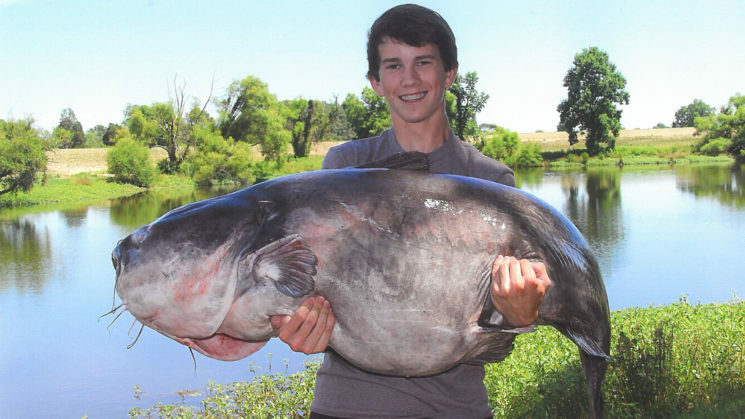 By reviewing the history of flathead and other catfish invasions, researchers determined how the blue catfish likely reached its new location and what it could mean to the Satilla’s ecosystem. Catfish move to different areas due to food, sport fishing, intentional stocking, and unexpected flooding from one water body to the next. By migrating through the intercoastal waterway, the blue catfish had found its way to the Satilla River, where the species in turn affected other organisms in this riverine system. Studies indicate that invasive species can impact native species through competition for habitat and food, predation and hybridization. In part because blue catfish and white catfish likely feed on the same prey, blue catfish may impact the population of native white catfish, specifically, in the Satilla — consistent with a known trend in other locations, such as Lake Oconee in Georgia. Blue catfish can tolerate salinities up to 15 parts per thousand (ppt). Because river salinities average less than 0.5 ppt, the blue catfish’s tolerance for salinity could help equip it to invade a variety of riverine and estuarine systems. Bonvechio, T. F., Bowen, B. R., Mitchell, J. S., & Bythwood, J. (2012). Non-Indigenous Range Expansion of the Blue Catfish (Ictalurus furcatus) in the Satilla River, Georgia. Southeastern Naturalist, 11(2), 355-358. 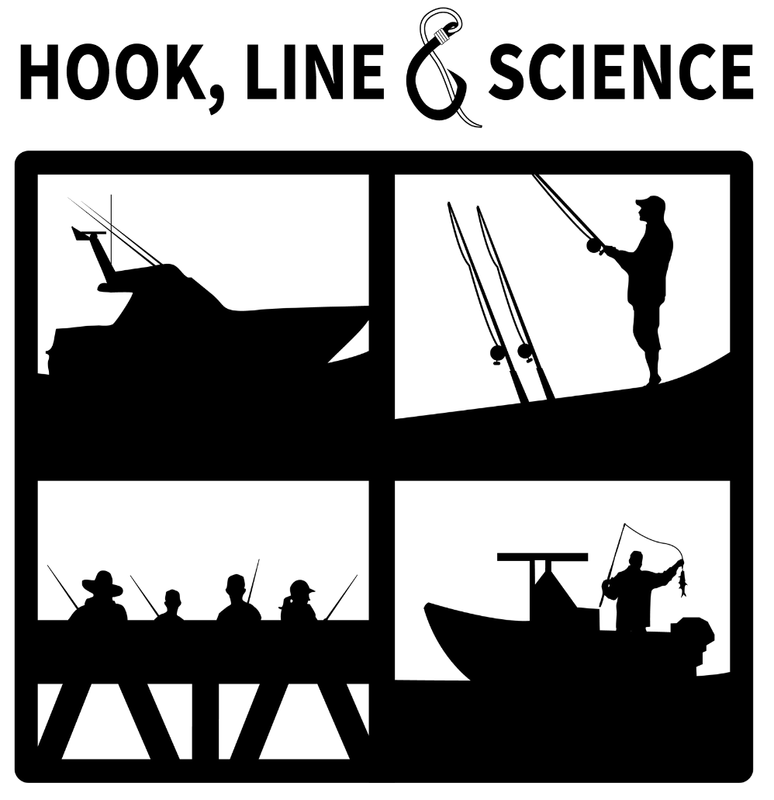 « Do Anglers Prefer Artificial Reefs?